2018 Fundraiser — Return to Zero: H.O.P.E. On November 8th, 2018, the creators of the film Return to Zero joined us to celebrate the official launch of our nonprofit, Return to Zero: HOPE. With over 125 friends, bereaved parents, and healthcare providers in attendance, the evening was a truly beautiful gathering of the RTZ Community. Despite some unforeseen technical difficulties, we were able to raise $5300 with our live auction, $3600 with our art auction, and $5500 in sponsorship pledges for bereaved mothers to attend healing retreats! In fact, 9 mothers have already benefited from scholarships this week at our Ohio retreat. Other exciting results of the event are that RTZ has been featured on People.com and Entertainment Tonight! We hope families who would otherwise feel isolated in their grief are able to connect with our online community and find support through these posts. We also launched an online crowdfunding campaign at the event which raised our goal of $30k BEFORE our 30 day limit. Wow! Needless to say, we are so grateful for the support our community has shown. With your continued encouragement and partnership, we look forward to continuing our work providing hope and healing to families who’ve been touched by pregnancy and infant loss. Step and repeat images have been posted on our Facebook Page. If you could not attend, please consider supporting our mission with a donation. Return to Zero: H.O.P.E. is transforming the culture of silence that surrounds pregnancy and infant loss. 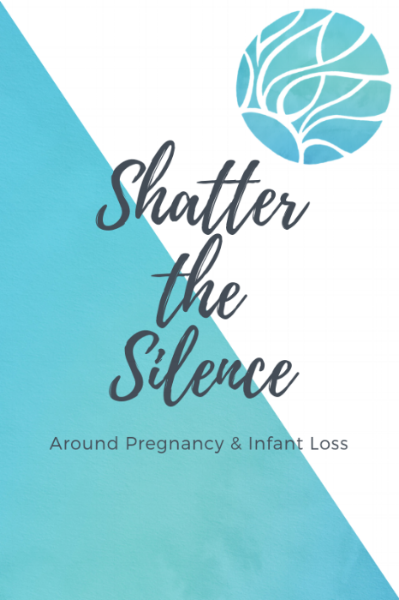 We empower bereaved parents and their health providers to break this silence, spread awareness of pregnancy and infant loss, navigate their way through the grieving process, and find healing. Increase sponsorship for bereaved mothers from underserved populations to attend holistic healing retreats. Support families in their moments of greatest need with perinatal loss grief guides and bereavement care packages at hospitals. Grow online communities for bereaved families to reduce their isolation who may otherwise be suffering in silence. Develop educational materials, video content, and resources to support for grieving families and their care providers. RTZ HOPE was officially approved by the California Secretary of State as a nonprofit public benefit corporation on April 13, 2018. The tax-exempt status of the organization is pending. The IRS has assigned the following employer identification number (EIN) 82-5131976. Immediately upon the approval of the tax-exempt status, you will receive a tax-deductible receipt for your contribution.